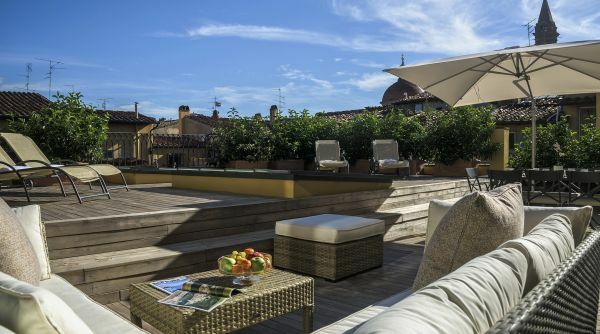 This is what Paradise looks like in Florence! 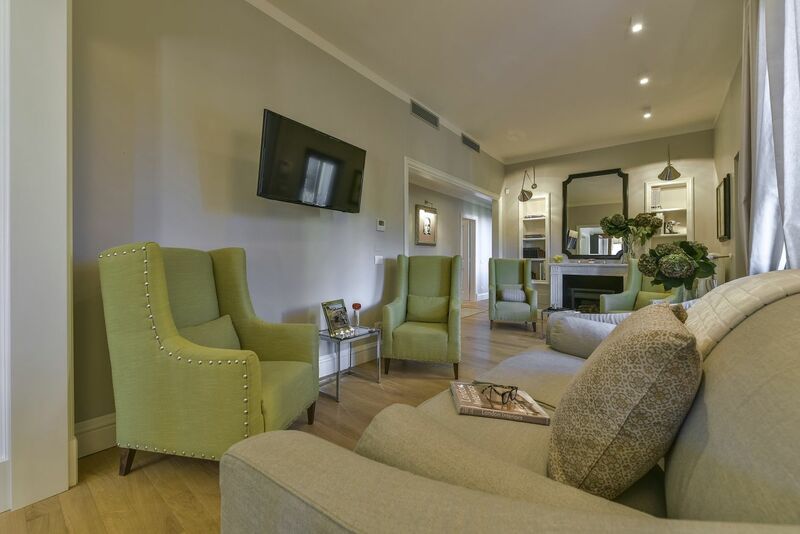 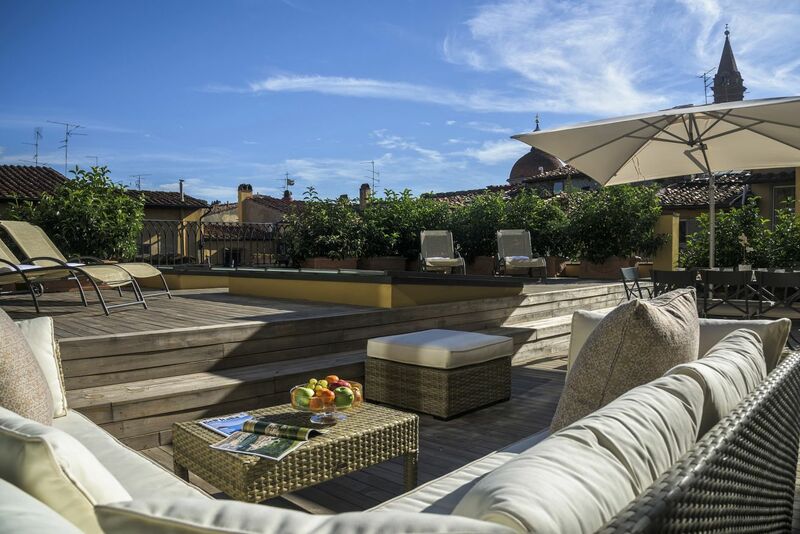 Elegance, luxury and all the comforts of a home away from home, with a stunning outdoor terrace. 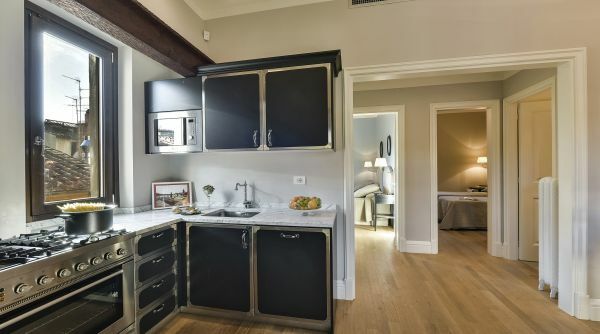 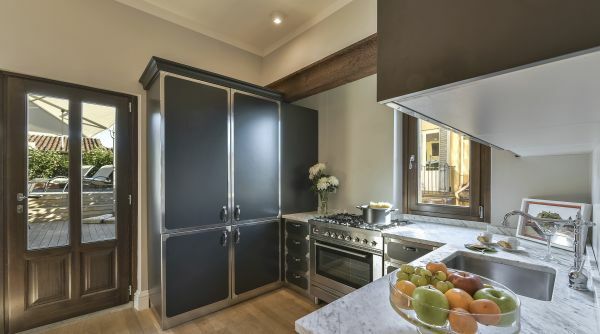 This recently renovated apartment is located on the fourth floor with elevator – very rare feature in downtown Florence! 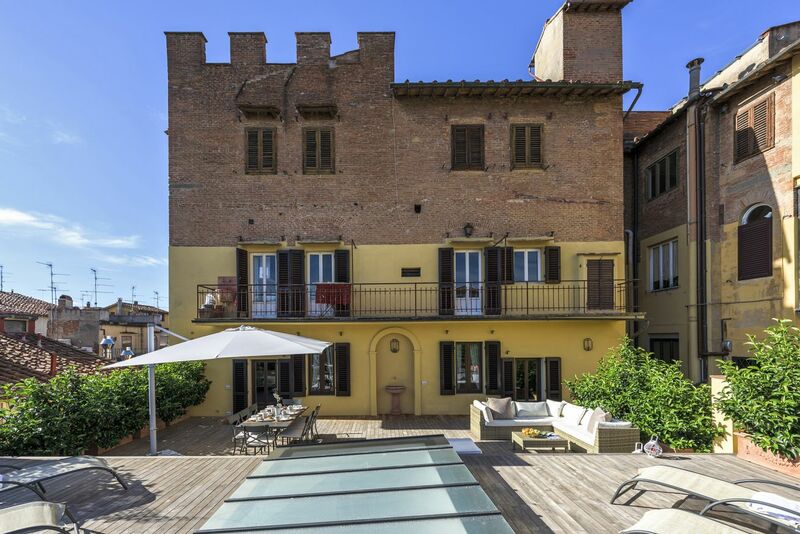 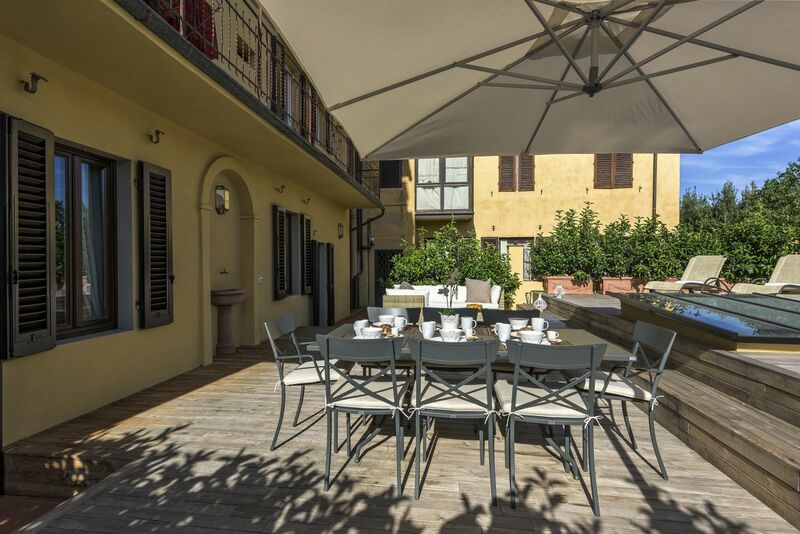 - of an elegant historical building on Lungarno Guicciardini, a prime choice location nested in the Oltrarno area but very close to all the main monuments and museums. 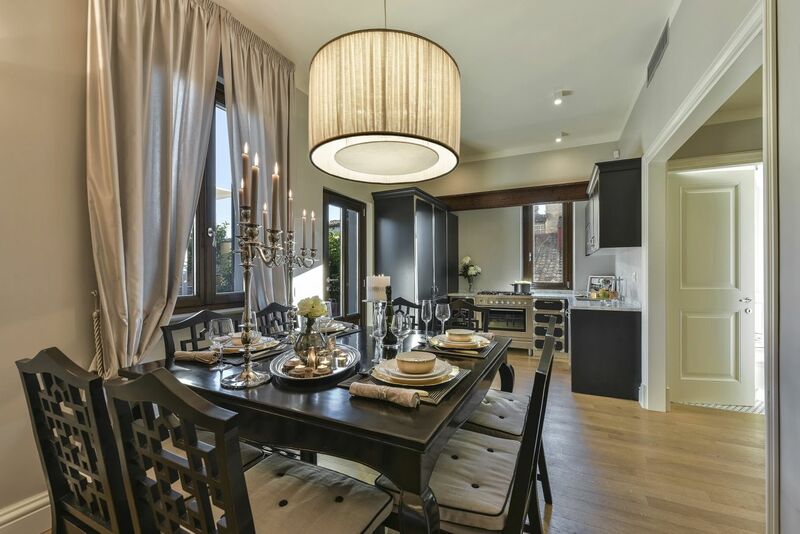 The whole place just screams class, elegance and contemporary refinement, thanks to the wonderful combination of rustic features and chic decors. 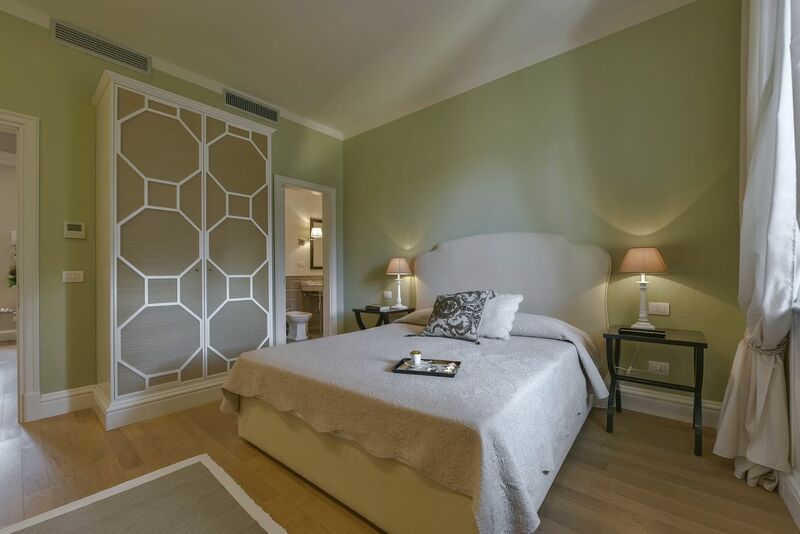 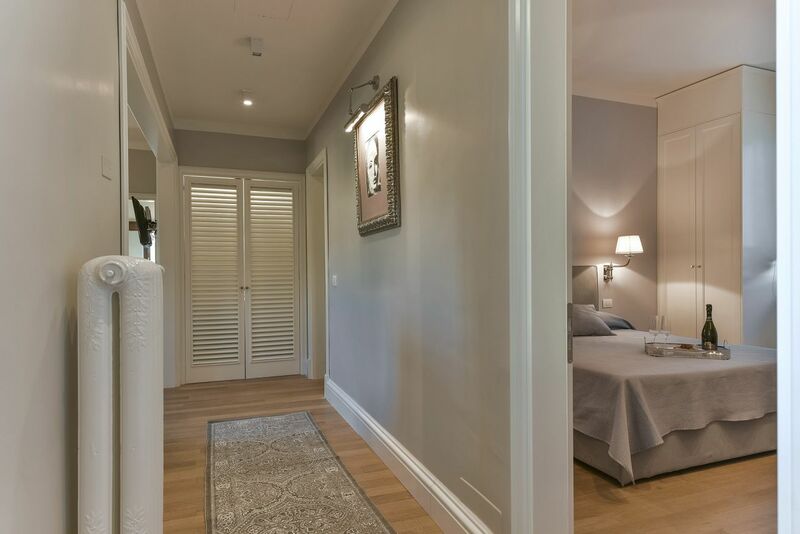 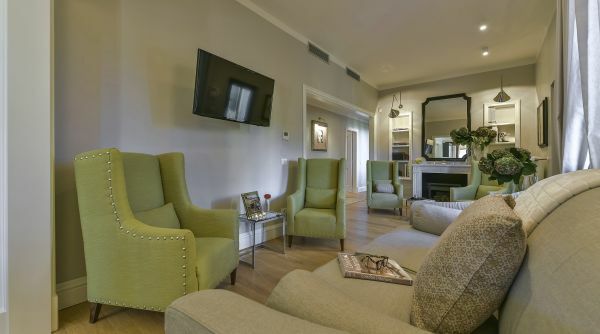 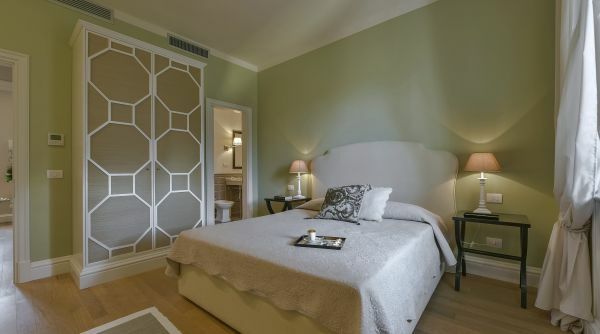 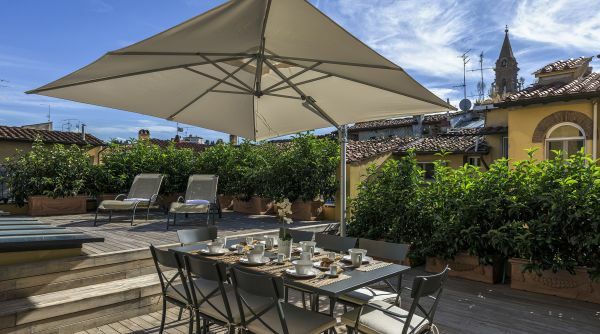 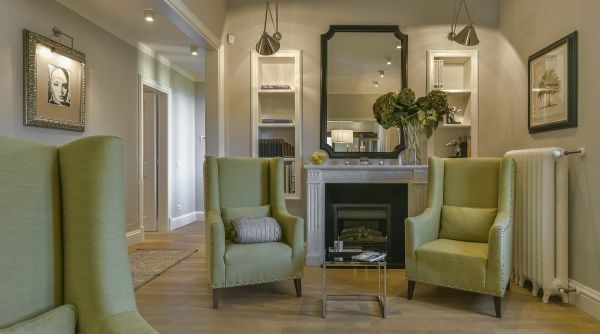 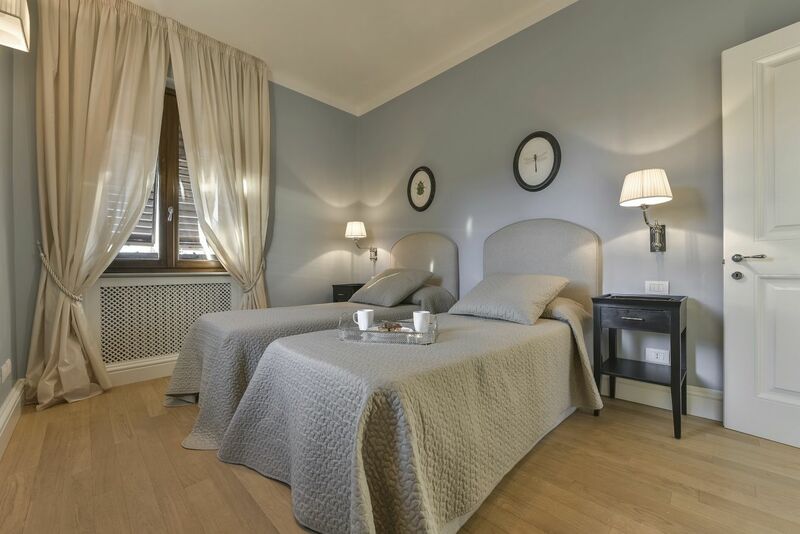 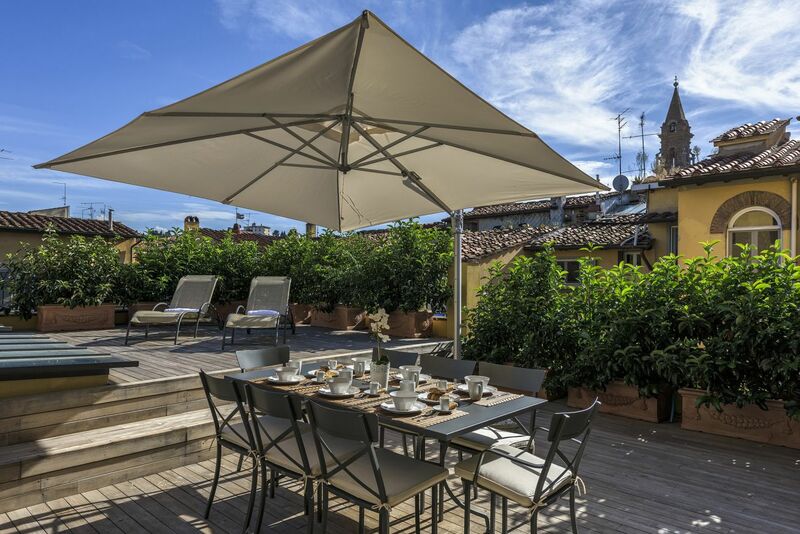 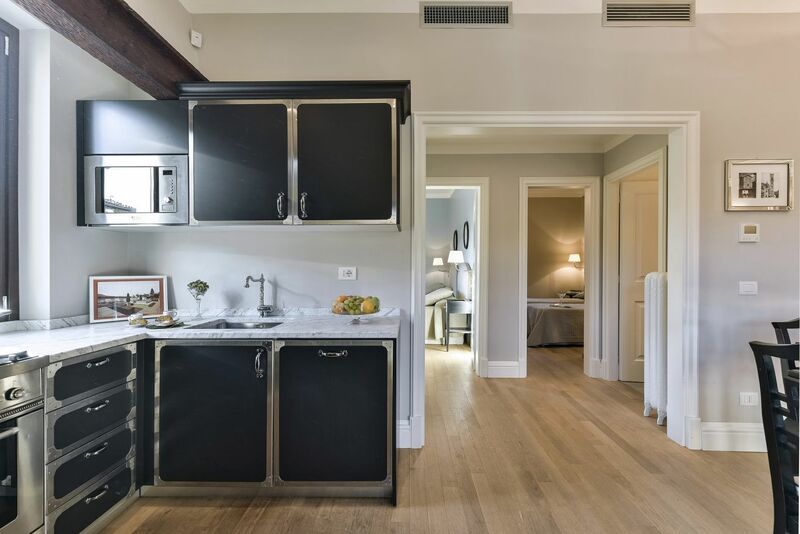 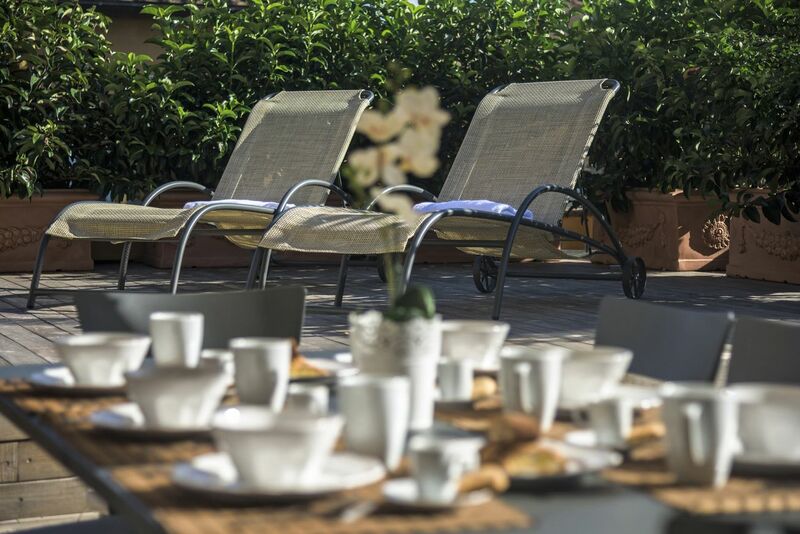 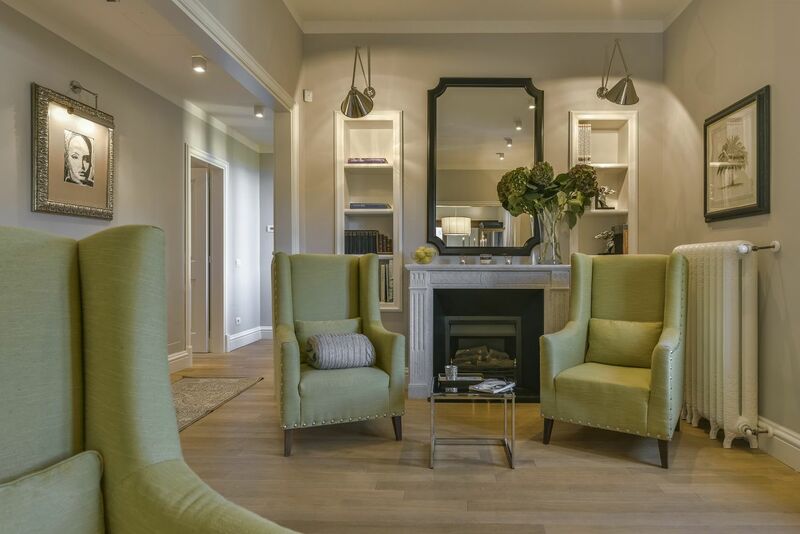 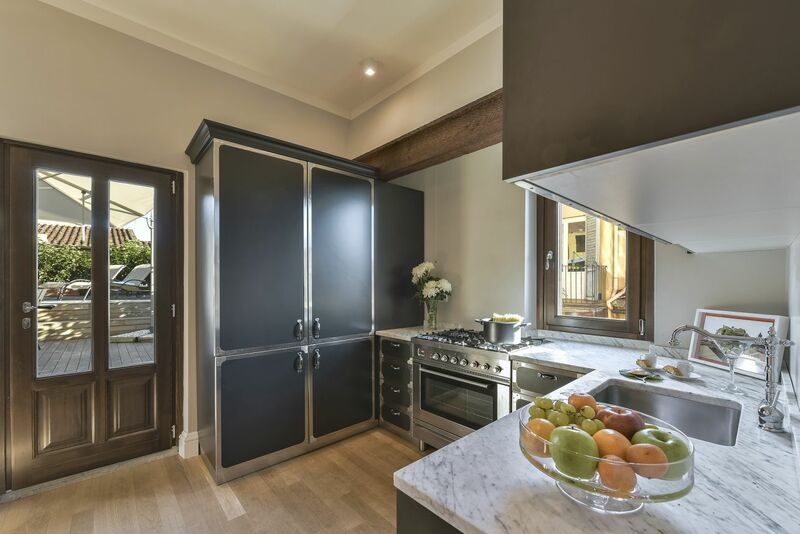 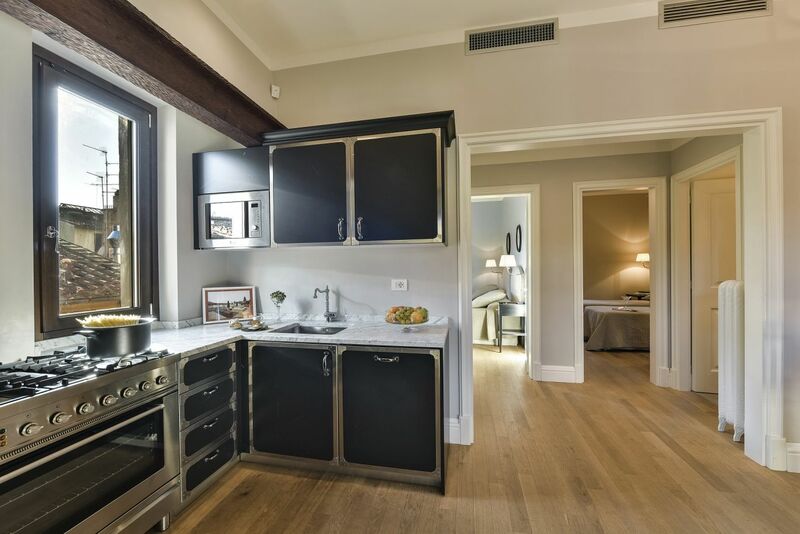 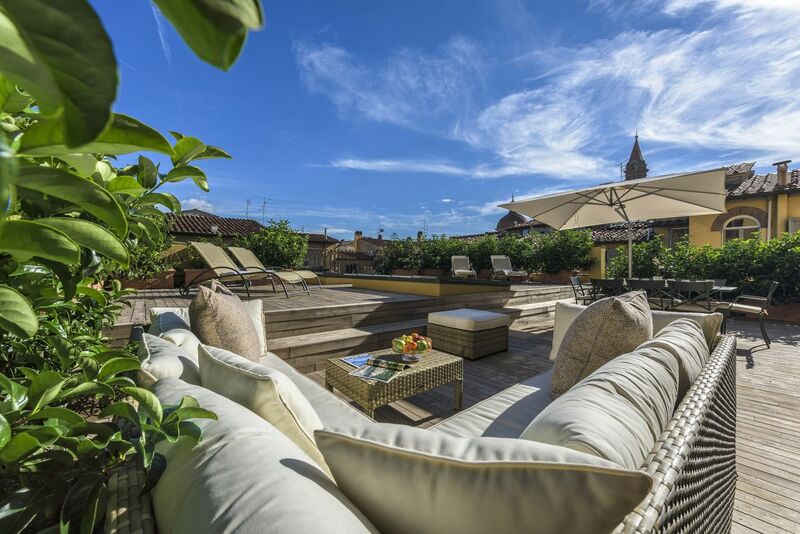 Wooden floors, light colored furniture, all prime choice amenities and a stunning outdoor terrace are all exclusive features which make this apartment a real catch for your Florentine stay. 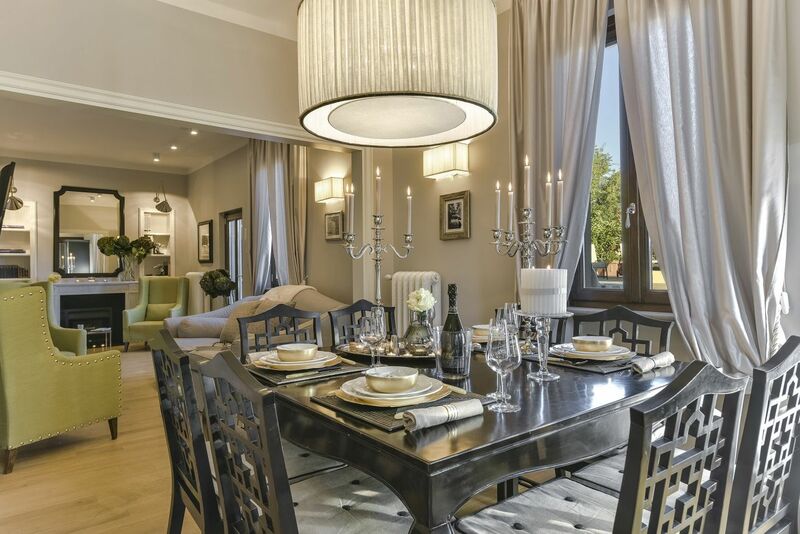 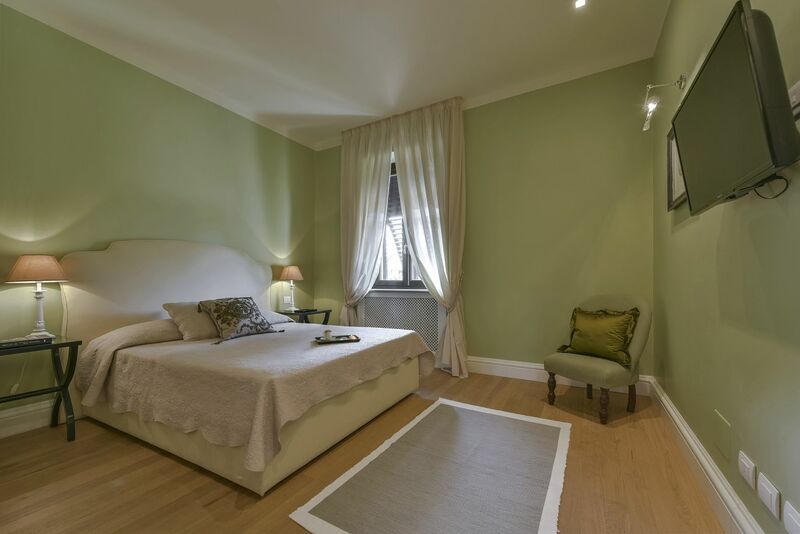 This apartment can accommodate up to eight guests thanks to the four bedrooms and three bathrooms. 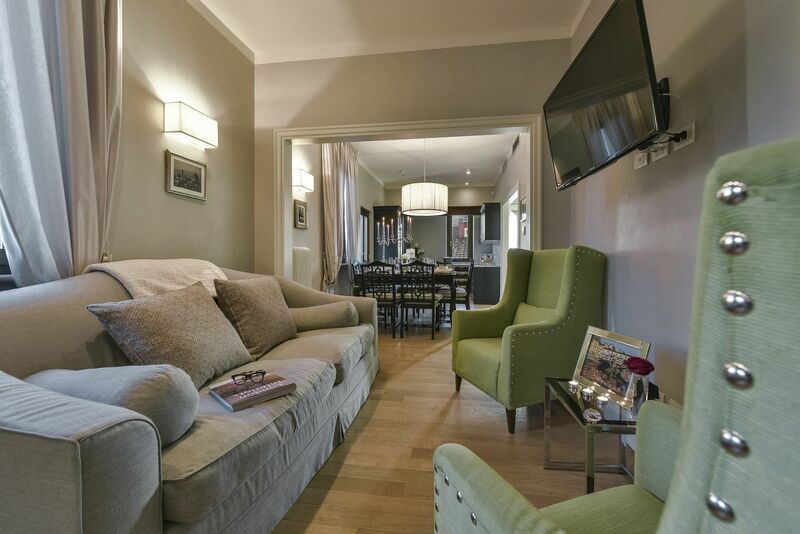 The large open space living area consists of a cozy living room, featuring a charming original fireplace, a comfortable sofa, armchairs and a big flat screen TV, a dining area and a fully renovated and well equipped kitchen where you'll find everything you need to cook your own favorite Italian dish while in Florence. 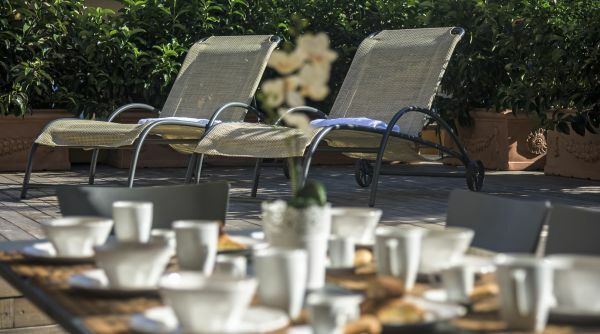 From here, the windows open onto the beautiful outdoor terrace, a large and sunny green oasis, paved in hard woodn and equipped with outdoor furniture: dining area with umbrella, a lounge area with couch and coffee table, plus deck chairs for you to enjoy moments of perfect relax in the sun. 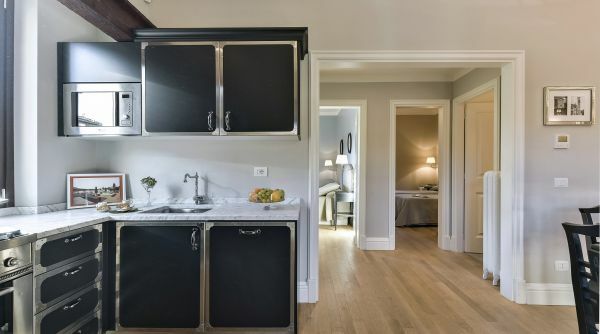 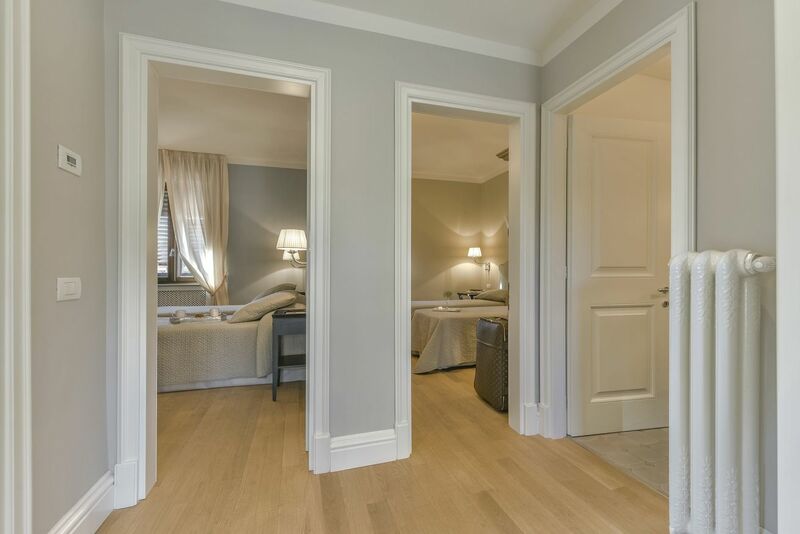 There are two master bedrooms, ample and bright, featuring queen size bed, closet and flat screen TV, as well as a wonderful private bathroom with marble fixtures. 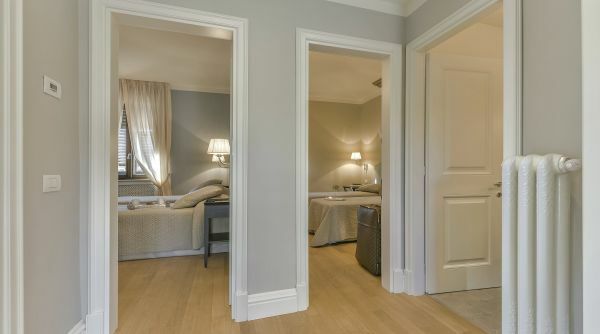 The second and third bedroom feature a couple of single beds, which can be turned into a queen size bed upon request, closet and flat screen TV. 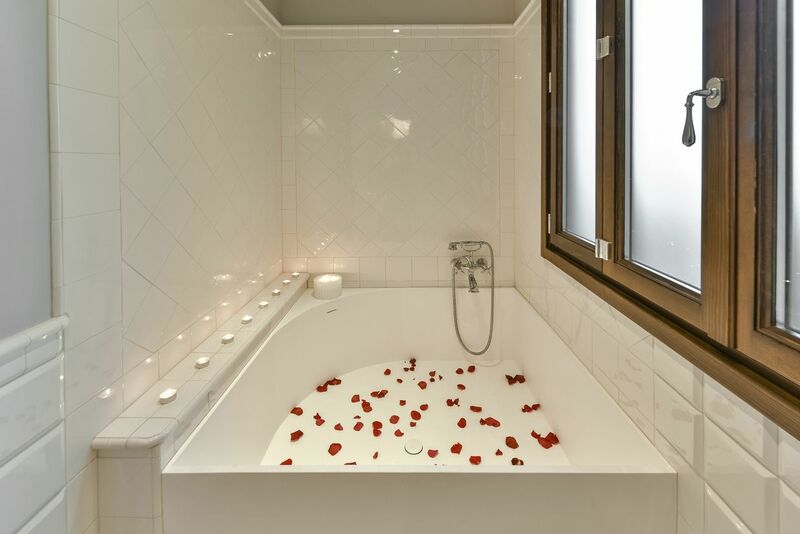 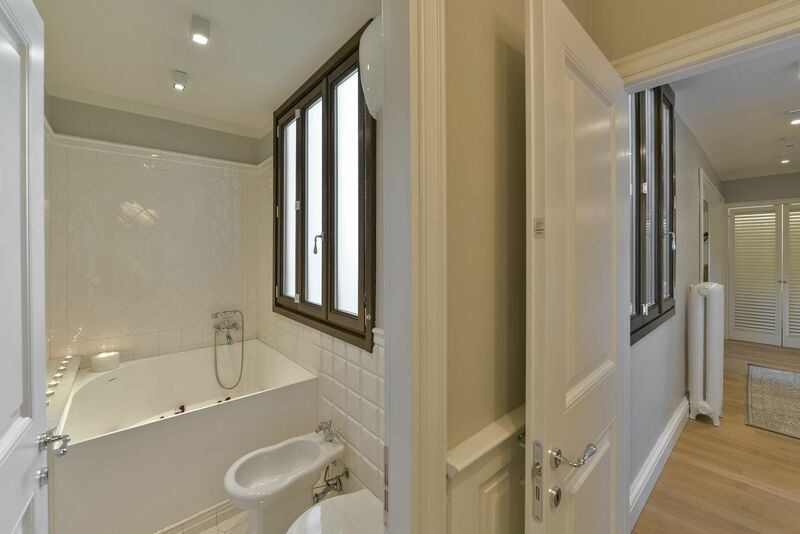 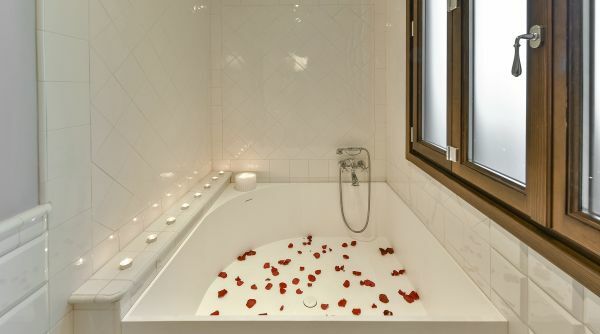 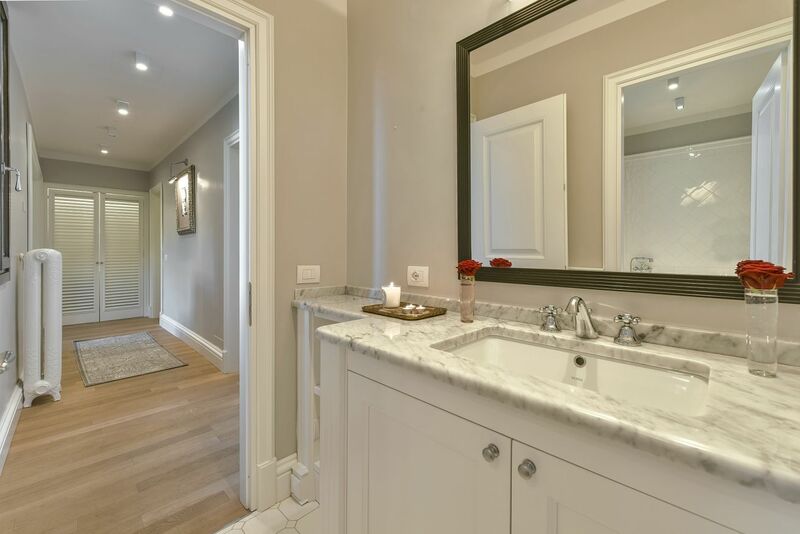 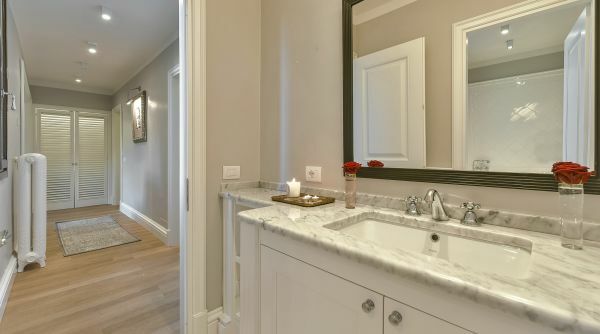 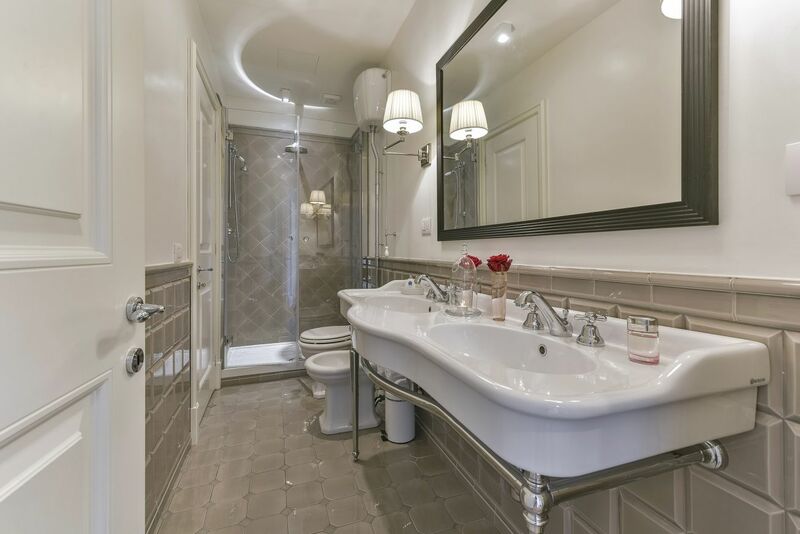 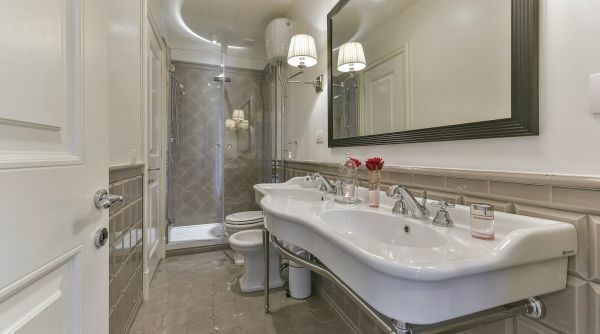 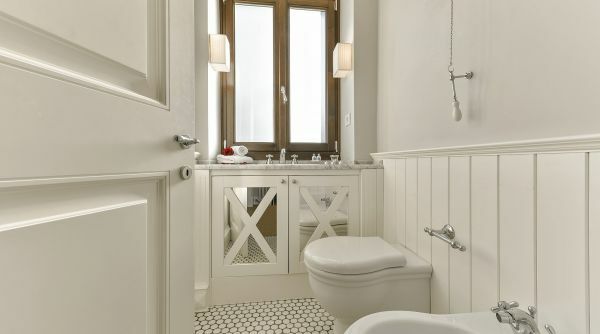 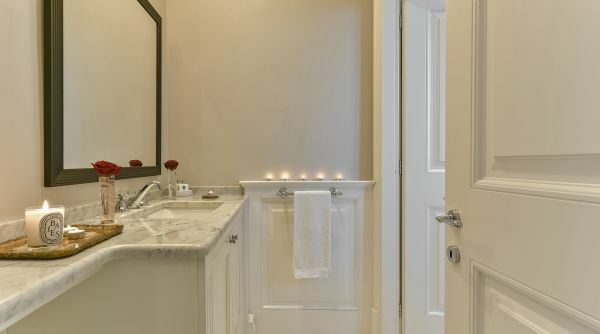 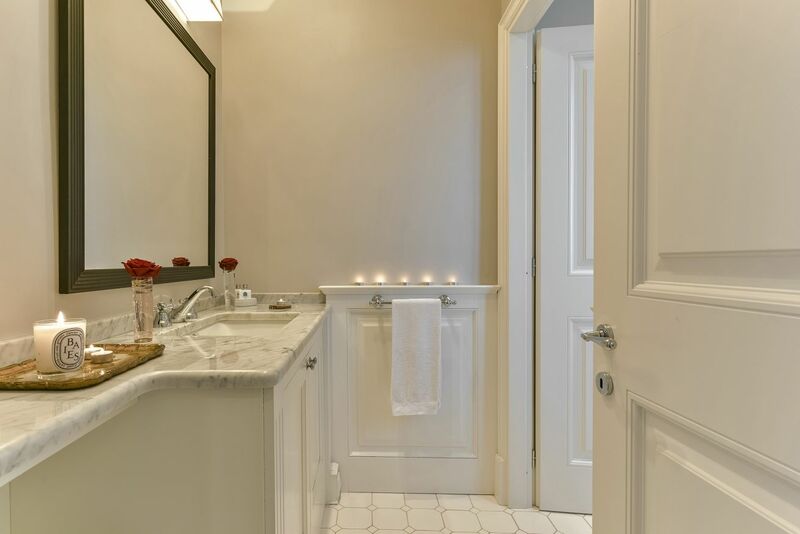 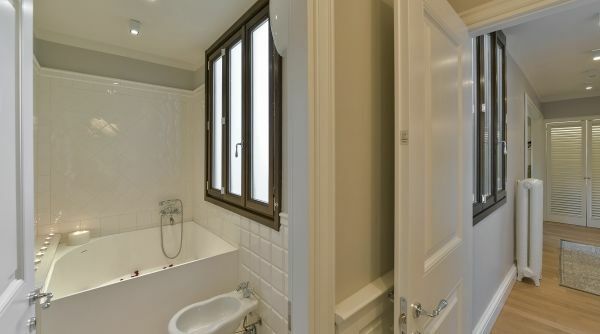 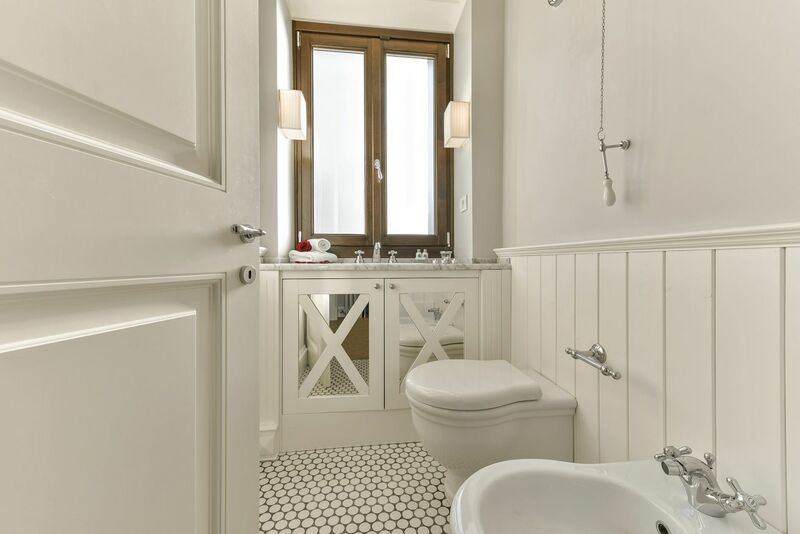 A third bathroom with a romantic bathtub and marble fixtures completes the property. 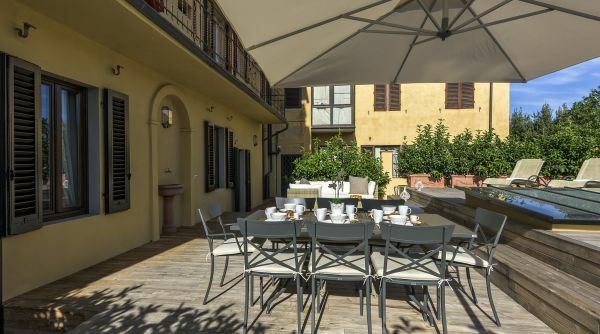 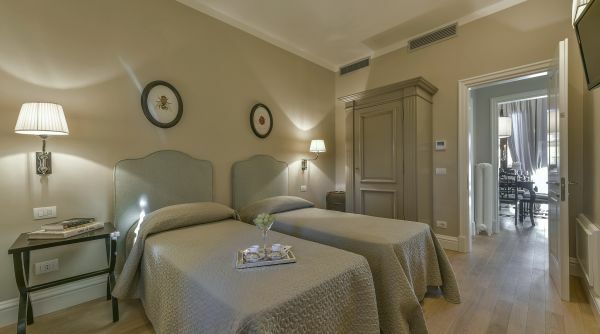 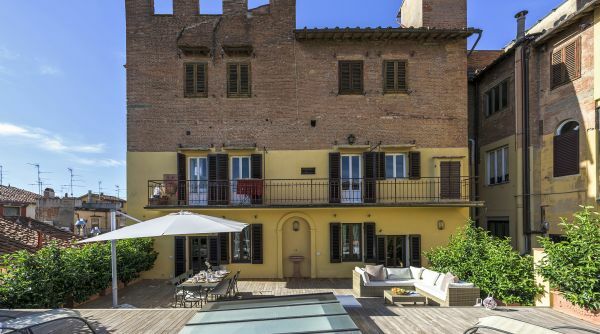 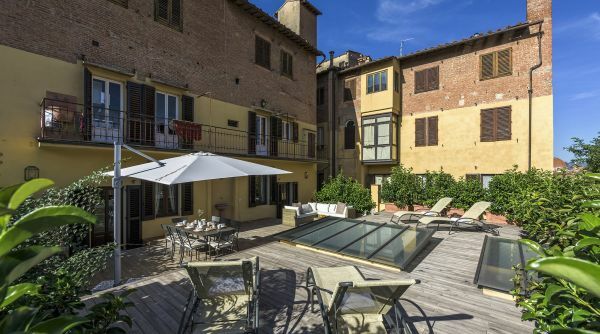 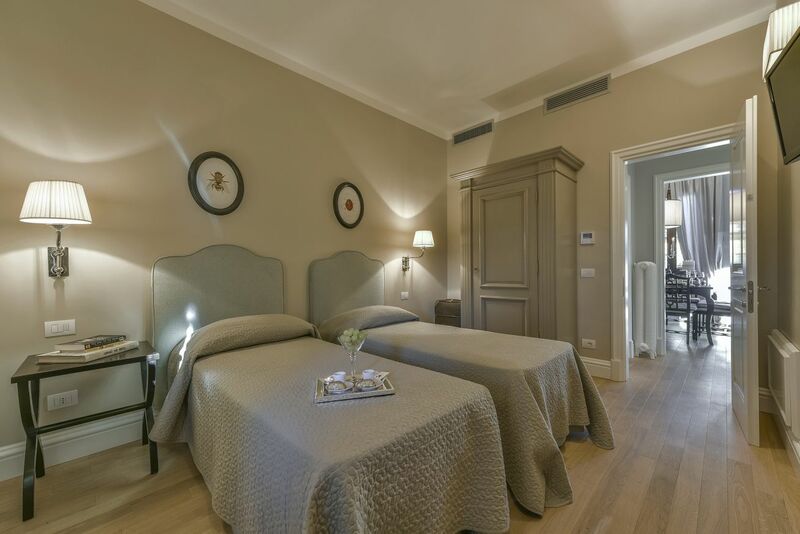 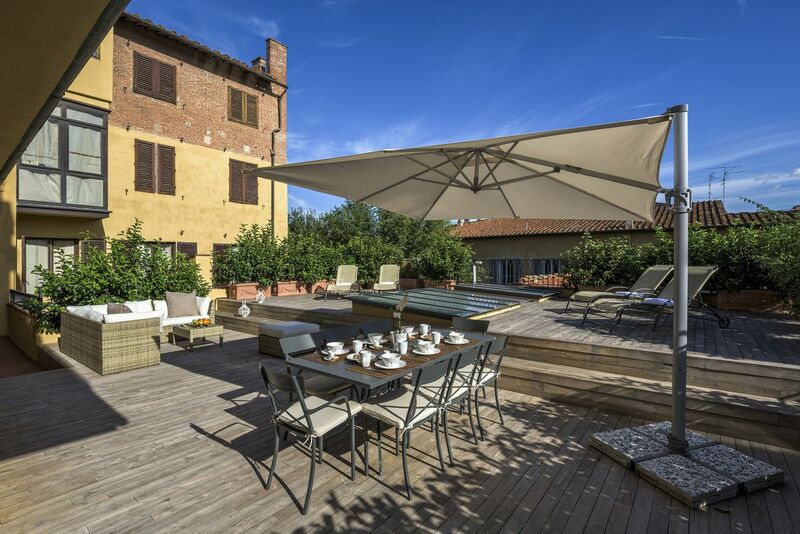 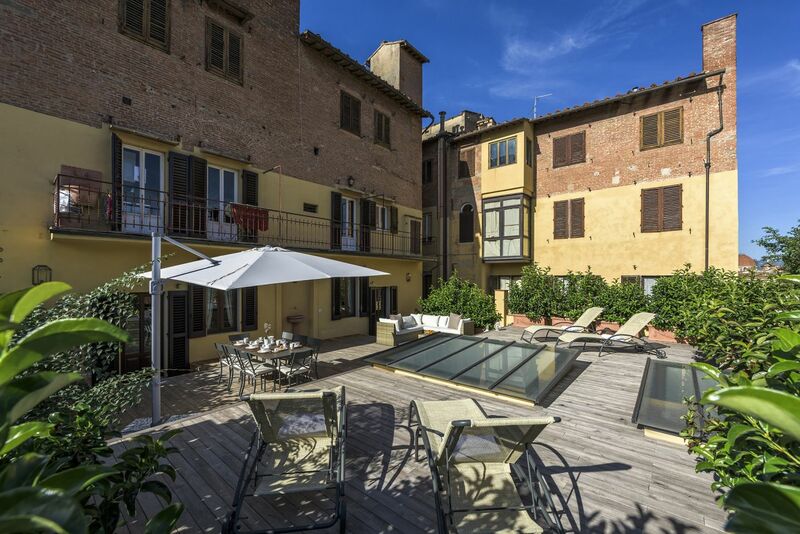 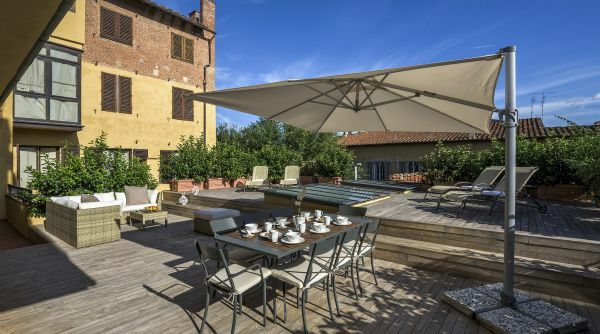 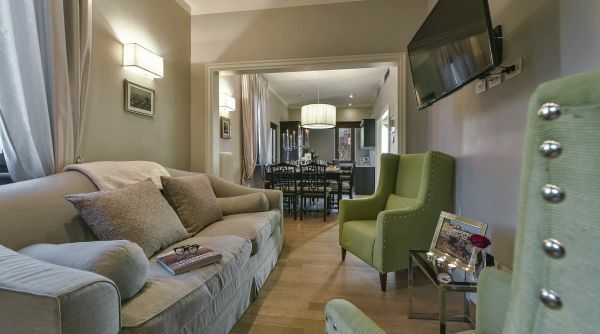 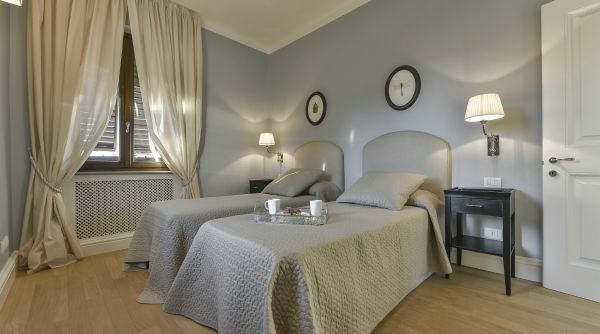 This unique apartment is ideal for a couple or a family who wishes to experience Florence staying in a charming and first class apartment, exuding authentic Tuscan charme. 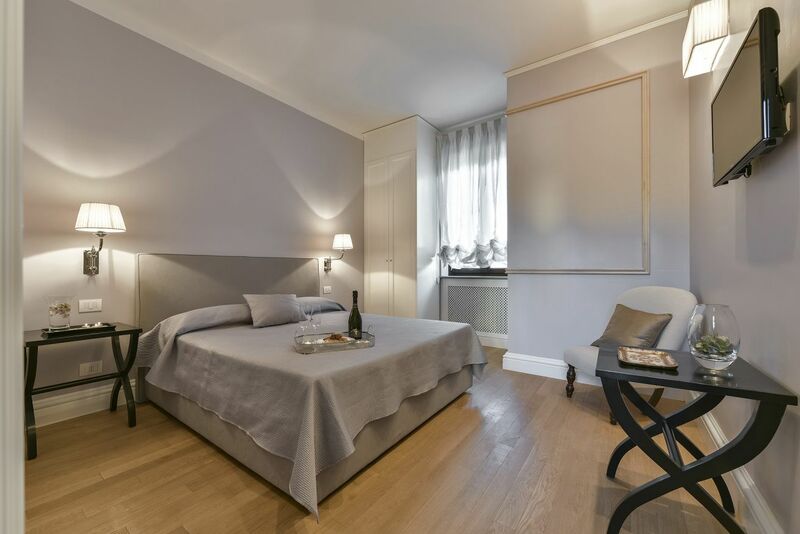 Choosing this apartment you'd get the chance to stay in a comfortable, refined and prime choice location, located just a few steps away from Santo Spirito, in the Oltrano area, a typical and lively neighborhood full of boutiques, charming cafès and some of the city’s most well-loved restaurants. 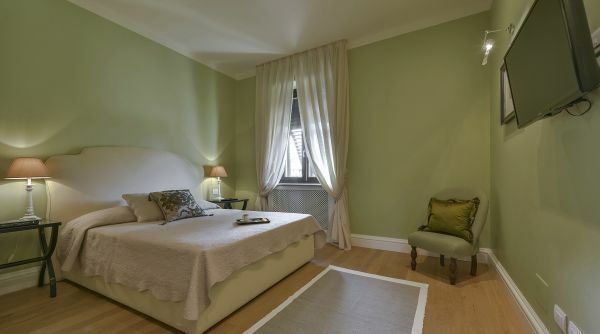 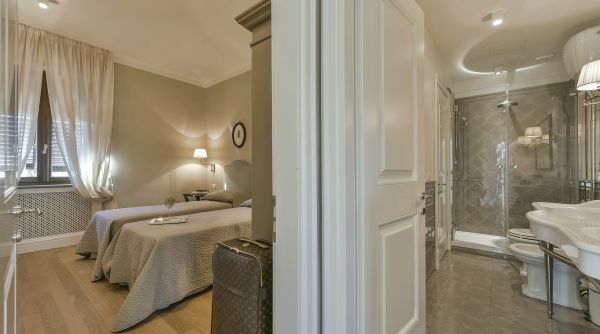 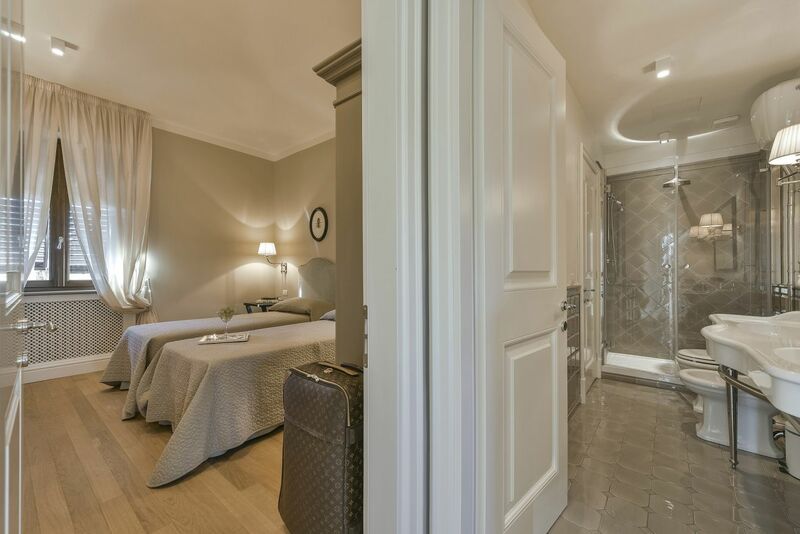 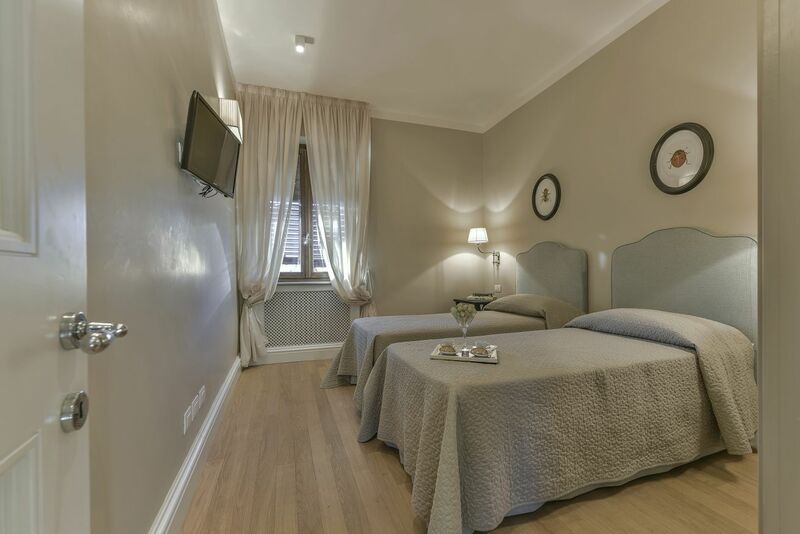 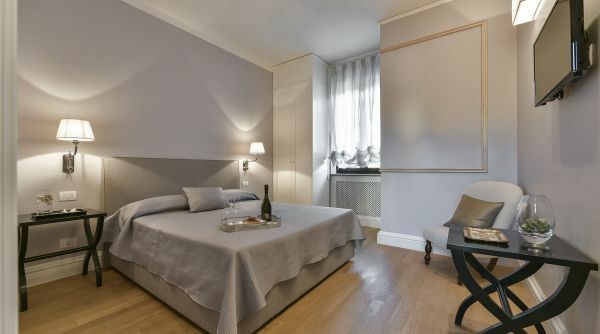 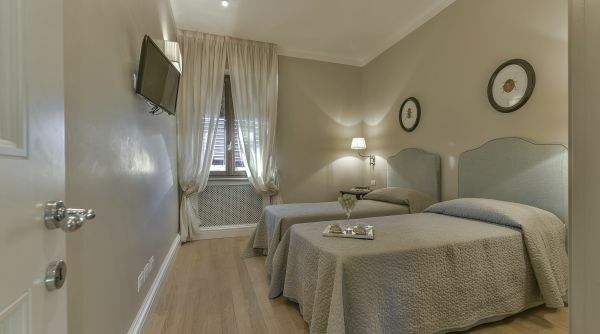 This apartment sure represents a unique and refined choice, located in one of the most authentic areas of the city, while also being within walking distance from all of Florence's beautiful monuments and museums.